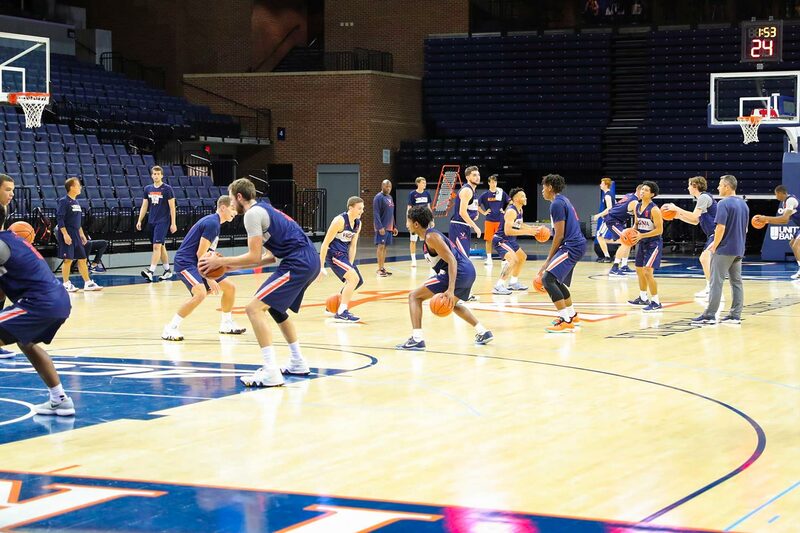 With this in mind UVA Today posed several non-basketball questions to members of this year’s team. Q. What’s your favorite class at UVA? Q. How and why did you choose your major and/or minor? Ty Jerome: “The Pav” – short for Pavilion XI, a food court at Newcomb Hall. Q. Who’s the one guy on the team who you always find studying or has his head in a book? Q. What’s one thing people don’t know about Coach Bennett? Q. What’s the best book you’ve ever read? Q. What’s the biggest misconception about student-athletes? Q. One person outside of sports who has inspired you? Q. What’s your favorite thing about being a student at UVA?